Our child and family counselling services are set up to support children, teenagers and their families though difficult life experiences. 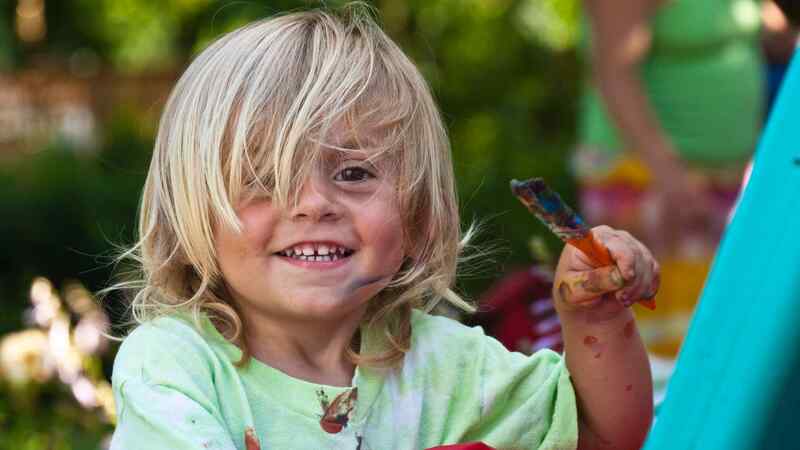 If you are feeling unsure of what we can offer your child or family, please call to speak with one of our counsellors and get to know what SKATTLE is about and the ways we can support your family. We aim to offer opportunities for personal growth in order to have children, teenagers and their family members walking away feeling stronger. 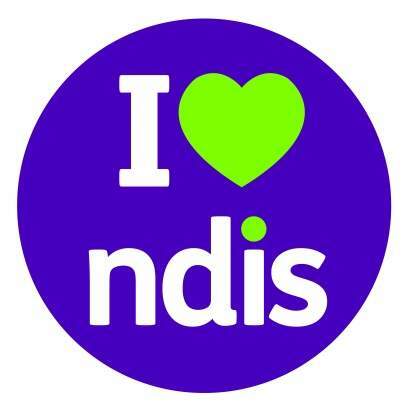 We are NDIS registered and can accept all NDIS counselling referrals.